As promised from last week, here is our shortlist of 4th July fireworks from Fireworks Den which we believe will make any Independence day celebration go with a bang! 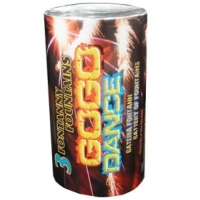 Our next 4th July fireworks choice would be the 13″ conic silver fountain. 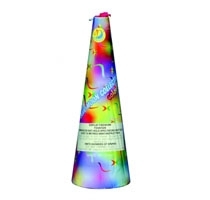 This huge conic weighs 1kg and ejects a huge colour spray up to 8 metres high. We cant recommend this next one enough. 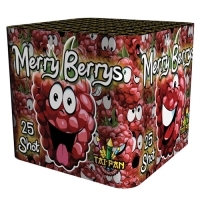 A brand new firework for 2013 – Merry Berry. Fast paced and pure fun is the name of the game with this 25 Shot cake. Brilliant Red Stars followed by crackling Dragon Eggs fill the sky as Merry Berry’s lights up the night and puts a smile on everyone’s face. A bargain at only £10! 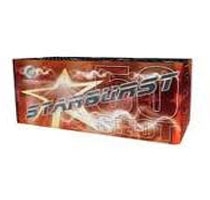 Starburst is also a fab choice as far as 4th July fireworks go. This fantastic 50 shot cake with its multicoloured effects is a perfect finale cakes for smaller spaces. Its pretty long lasting for the money too! 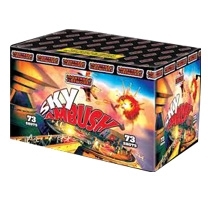 Sky ambush has also made the final cut for 4th July Fireworks this year. Effects include coloured bursts, crackles, whistles and a huge finale. Loud whistling comet tails to silver palms will delight your audience. 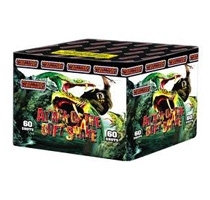 Attack of the 80ft snake is one of our favourites here at Fireworks Den. Not only has it got a particularly menacing name, but its effects are also intense! You can see the video on this link too! Another newbie for 2013, and without any hesitation is joining the 4th July fireworks wish list is the Chrysanthemum Show of Fireworks. 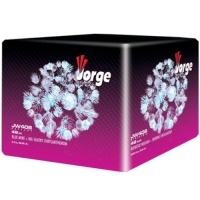 This large barrage boasts 49 shots and includes blue mines and silver chrysanthemums. A real crowd pleaser. 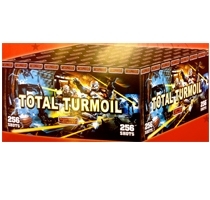 Our penultimate choice for 2013’s 4th july fireworks range is Total Turmoil. This single ignition is enough to put everyone in turmoil with its huge blasts of colour, crackles, twisters and palms – the ultimate finale barrage! 95 seconds. And finally, the Oriental Emperor. This was hugely popular last year too, and promises to be a best seller in terms of 4th July fireworks for 2013 too. A superb 2-1/2 minute display, starting with comet tailed bombette bursts, changing to angled screaming silver whistles, followed by larger calibre shell bursts of colour then onto a crescendo of shellbursts, then changing to a fan of amazing comet tails with a wall of crackling colour, building into a finale of large shellburst effects with a volley of reports to finish. BIG performance and sure to impress. So what are you waiting for? Order today from Fireworks Den to ensure delivery before 4th July whilst stocks last. You can always contact us for more information or come in store to speak directly with our firework experts. We look forward to seeing you soon! Happy 4th July! This entry was posted in 4th July Fireworks on June 25, 2013 by Becky. 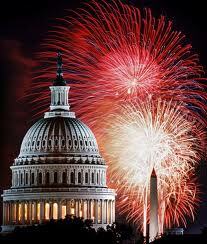 American Independence day is fast approaching! 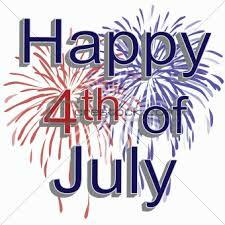 4th July marks the 237th year of Independence from Great Britain. 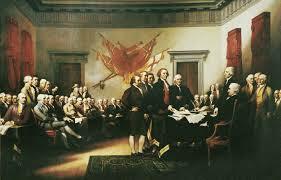 This is a federal holiday in the United States to commemorate the adoption of the Official Declaration of Independence. Hundreds of thousands of people celebrate across the United States with parades, family reunions, barbeques, and of course – 4th July Fireworks. The roars of the American National Anthem will be heard across the county, whilst people watch 4th July fireworks soar into the night sky. 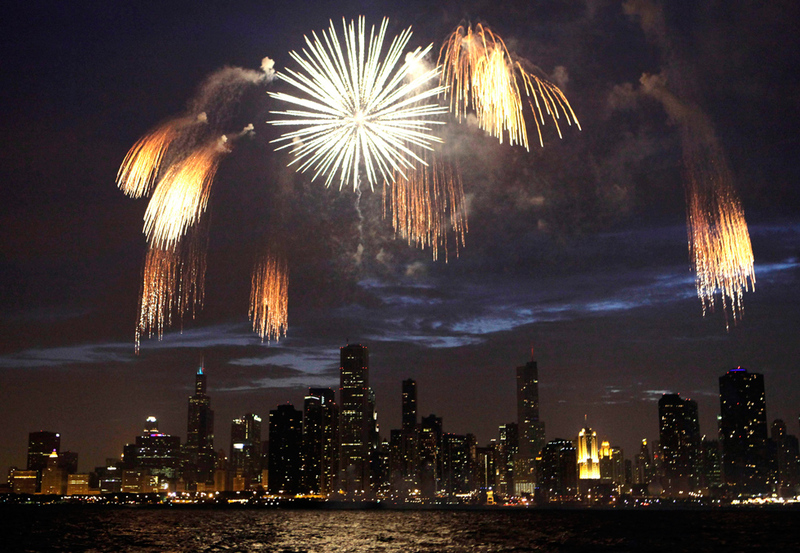 Traditionally, some of the largest 4th July firework displays occur on Lake Michigan (Chicago), over The Charles River in Boston, and Mission Bay in San Diego. 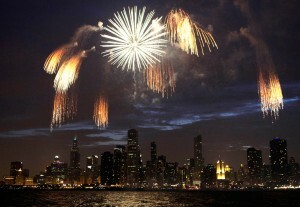 The American Pyrotechnics Association (APA) estimates that more than 14,000 fireworks displays light up U.S. skies each 4th of July. You can check out a video over Lake Michigan here. Last year’s 4th July Fireworks in San Diego certainly gained some press coverage when an entire 20 minute display ignited and lasted a full 30 seconds! Check it out here. 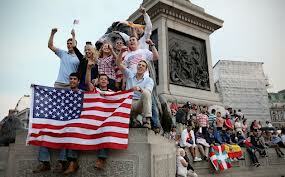 With so many Americans now living in the UK, celebrations here in London are growing every year. There are 4th July firework displays both for the general public as well as many people holding parties in their own private gardens. 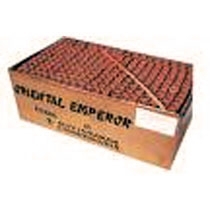 Here at Fireworks Den, we have a large selection of fireworks available to buy which are suitable for gardens of all shapes and sizes. We have fireworks in red, white and blue for those who want to light the sky in the patriotic colours, and of course we have 4th July fireworks with different effects and sounds depending on your preference. Next week we will update you on some of the best buys for this year, but for the moment why not check out the full range here at Fireworks Den. Come in and view our selection, or order online whilst stocks are still high and get guaranteed delivery before 4th July. Contact us for more information and any advice. Happy Independence Day from all here at Fireworks Den! This entry was posted in 4th July Fireworks on June 20, 2013 by Becky. 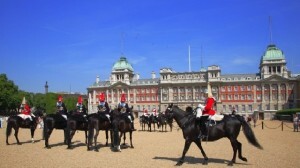 Trooping the Colour 2013 will be taking place on Saturday 15th June. 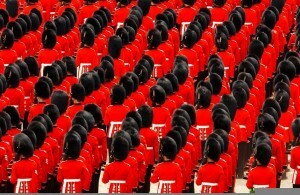 Trooping the Colour is a ceremony to commemorate the official birthday of Her Majesty the Queen. 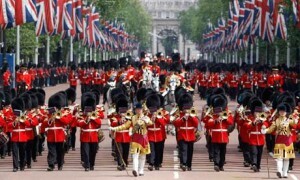 It is therefore also known as The Queen’s Birthday Parade. Although the Queen’s actual date of birth is in April, her official birthday is always in June – a date in Summer when good weather is more likely. So, with promises of better weather, and a reason to celebrate, it can only mean one thing – time for FIREWORKS! 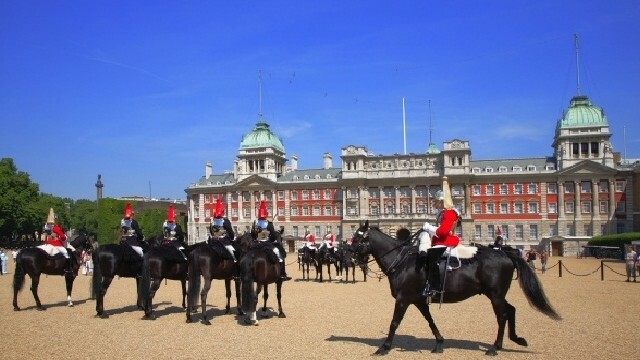 For more information about the history of Trooping the Colour 2013 and previous years, see the official website from The British Monarchy here. Trooping The Colour 2013 is a public event, where you can enjoy the pomp and ceremony with your family and friends. You can buy tickets for the best views, but there will be big screens to watch from further away too. Check out this link for more info. Since Trooping the Colour 2013 is a daytime event, that leaves your evening free for the all important fireworks to celebrate the Queen’s official birthday. Here at Fireworks Den, we have a huge range of fireworks to choose from which can even be used in small inner city gardens. 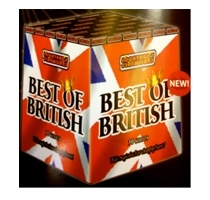 Our favourite firework to celebrate Trooping the Colour 2013 HAS to be Best of British – just based on the name at least! But please look at the Fireworks Den website to see the full range. You can see what is the most suitable for your venue and budget. Of course contact us for any more information or visit our showroom – open 7 days a week. HAPPY BIRTHDAY TO HER ROYAL HIGHNESS! – let the celebrations begin! 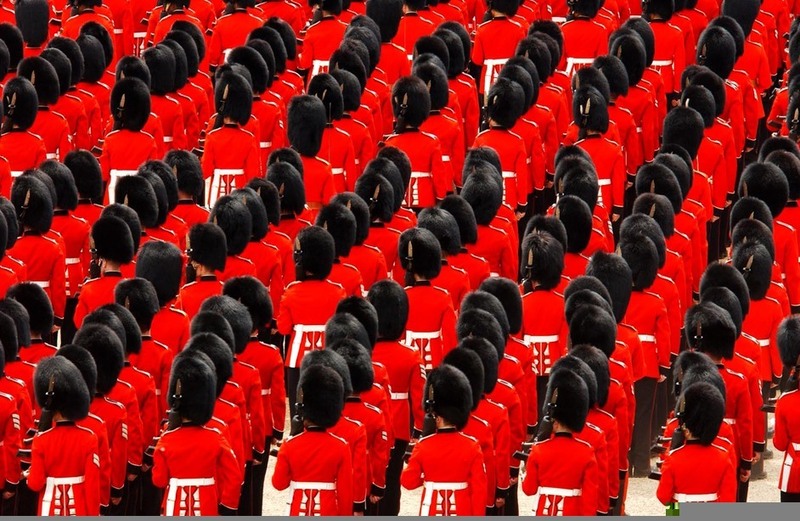 This entry was posted in Trooping the Colour on June 3, 2013 by Becky.